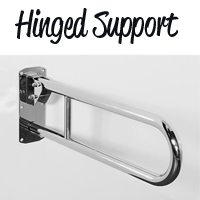 Hinged Support Grab Rail Polished Stainless Steel. 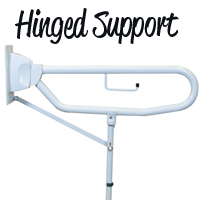 Standard Folding Grab Rail - This rail is held in the upright position by a spring loaded cam, and easily folds down. 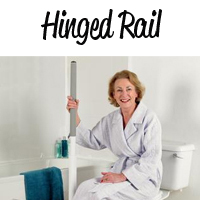 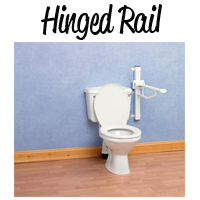 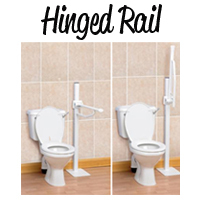 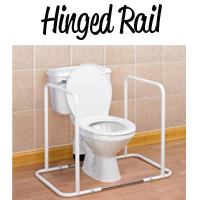 Premium Hinged Support Rail With Leg - Meets Doc M Regulations - With Integral toilet roll holder. 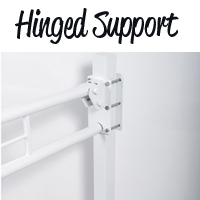 Floor Mounted Double Arm Hinged Arm - Fitted to floor mounted pillar for use next to weak walls. 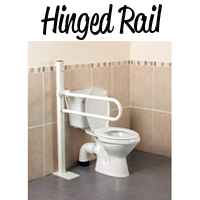 Adjustable Support Rail - Clamp and black knob secures the rail at the required height..
Nova Twin Drop Down Rail - Manufactured in hospital grade stainless steel and polished to an attractive durable mirror finish. 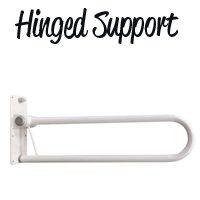 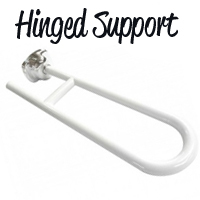 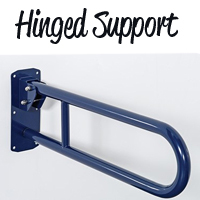 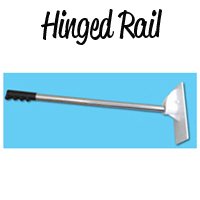 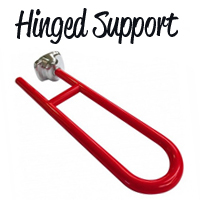 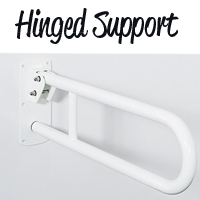 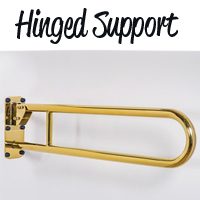 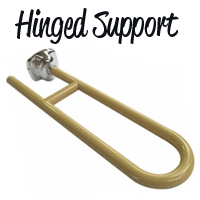 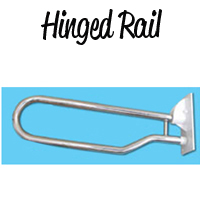 The hinged support grab rail is one of the grab rails that meets the criteria for Document M building regulations. 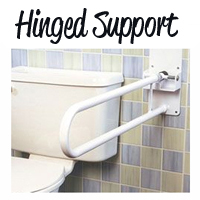 Aimed at aiding the user with extra support whilst getting on and off of the toilet. 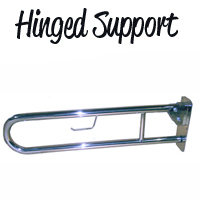 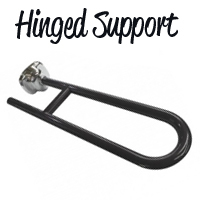 We have many different hindged support rails and some with legs for extra support and stability. 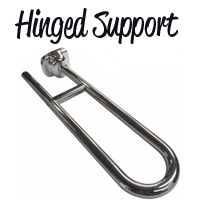 If you are looking for a particular colour and style please feel free to call one of our friendly sales team who will be able to help.